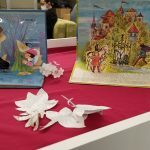 March 11, 2019 — Across Enchanted Lands: Universal Motifs in Illustrated Fairy Tales is on display from March 1 through May 30, 2019. 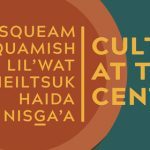 The exhibition is free and open to the public, and people of all ages are encouraged to attend. 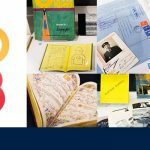 January 8, 2019 — To kick off 2019, UBC’s Music Art and Architecture Library and Rare Books and Special Collections are celebrating the year that was with a selection of 2018 new acquisitions. 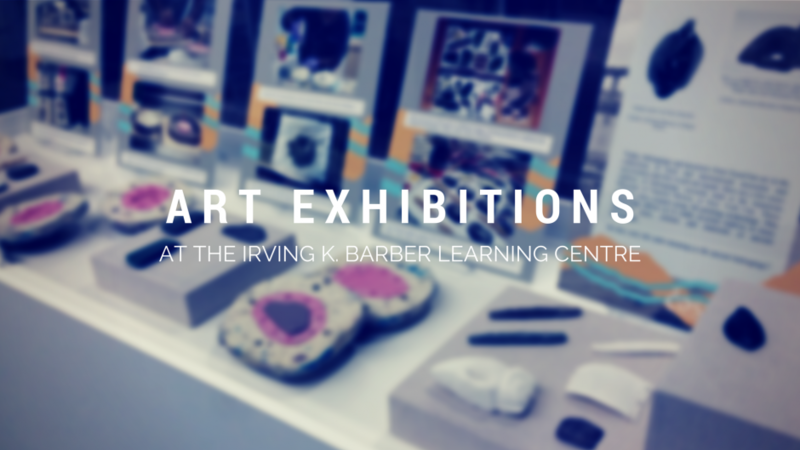 This exhibit is currently on display in the foyer of the Irving K. Barber Learning Centre until February 27, 2019.  The exhibition is free and open to the public. 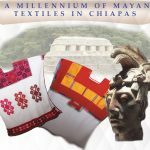 November 16, 2018 — View Mayan Textiles from Chiapas in the Irving K. Barber Foyer from November 9th to December 18th, 2018. 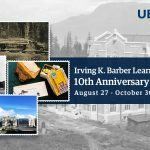 October 1, 2018 — Join us in looking back at the Irving K. Barber Learning Centre's past 10 years from August 27 through October 30, 2018 in the IKBLC Level 2 foyer and in Rare Books and Special Collections.